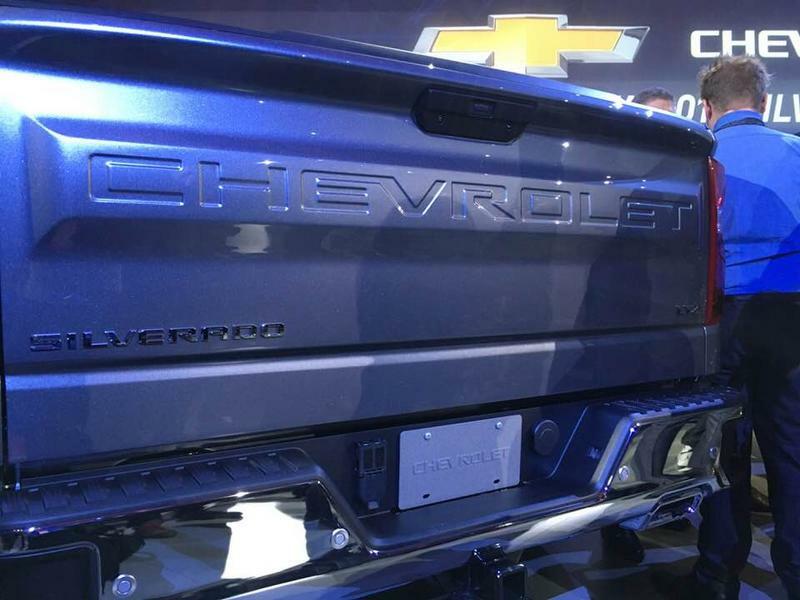 The big winners of the annual Detroit International Auto Show are here. 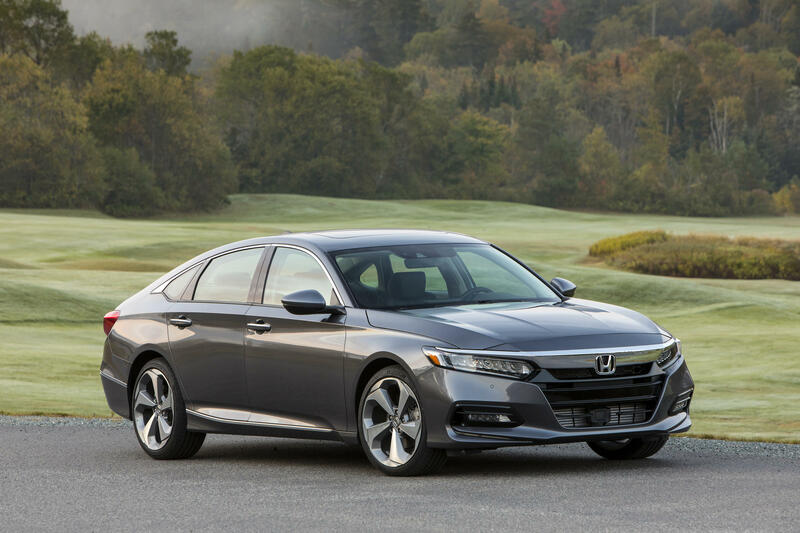 It was announced Monday morning that the Honda Accord was voted Car of the Year, the Volvo XC60 Utility of the Year, and the Lincoln Navigator Truck of the Year. 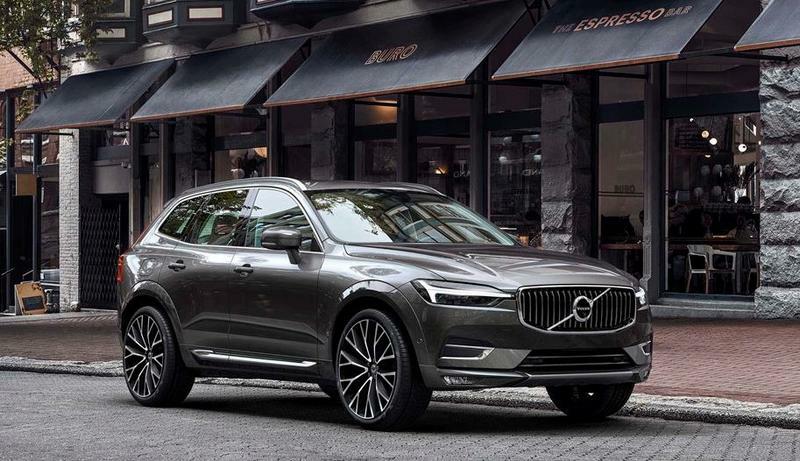 The winners were voted on by a panel of more than 60 jurors, who made their picks based on "segment leadership, innovation, design, safety, handling, driver satisfaction and value for the dollar." 2018 marks the third win in a row for Honda. The company won for best truck (Ridgeline) in 2017 and best car (Civic) in 2016. 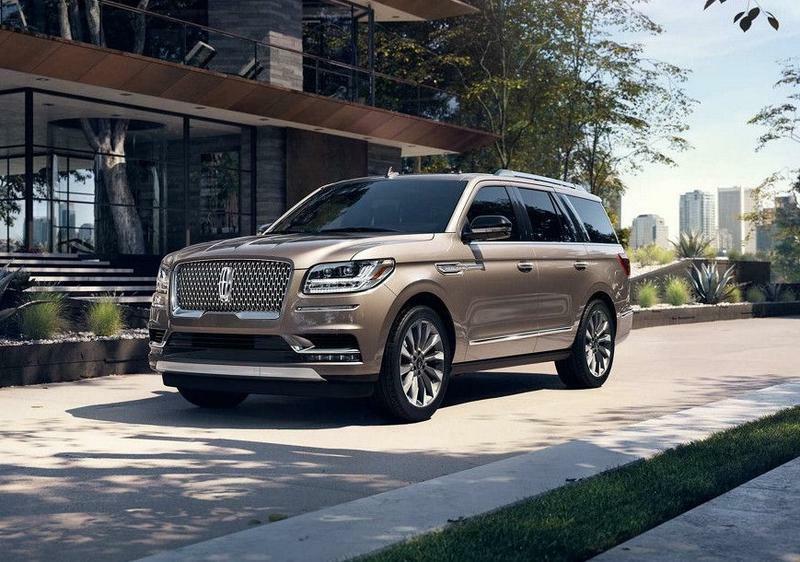 The Lincoln Navigator, a luxury truck that NACTOY Juror Ron Sessions of the New York Daily News praised for its "dramatic update," starts at $72,055.